What is INRDeals for Publisher? 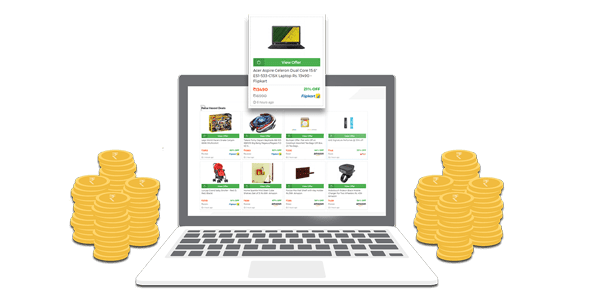 Apart from helping Shoppers earn Cashback, INRDeals offers fully managed Affiliate Marketing services using which publishers not only enjoys maximum returns with minimal effort but also fastest payouts all on a single platform. INRDeals ad-network is one the fastest growing network of publishers and advertisers. Publishers can easily upgrade their earning potential and monetize their content with the innovative tools offered by INRDeals. 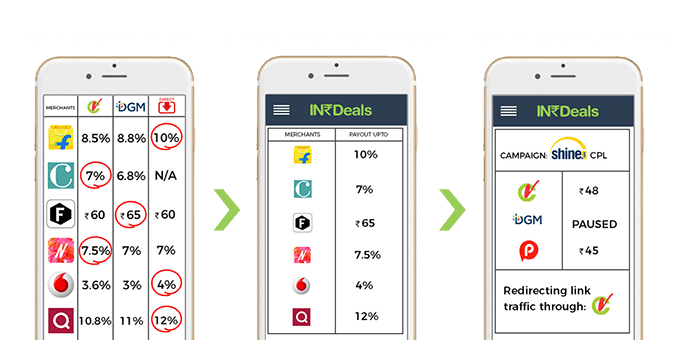 With built in state of the art, easy to use automated technologies like affiliate aggregator & deals engine, INRDeals stands out from the competition. Impressed Already? Signup for Free Today! 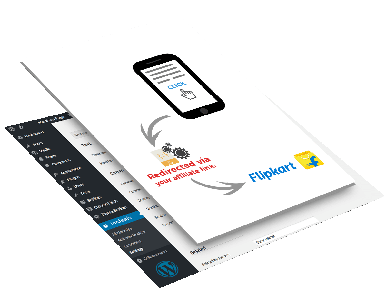 With a single signup at INRDeals Publishers automatically get access to over 200 merchants which include all the top advertisers like TataCliq, Jabong, Myntra, Flipkart, Airtel, Adidas, Dominos etc. Publisher enjoys direct access to wide variety of campaigns which include CPS, CPI, CPC, CPL, CPA all from a single INRDeals dashboard. As an INRDeals Publisher you get to choose from different pre-approved campaigns resulting in over 18,00,00,000 affiliate products. By Becoming an INRDeals Publisher you can use your own Amazon Affiliate account with INRDeals Tools & leverage your marketing game. 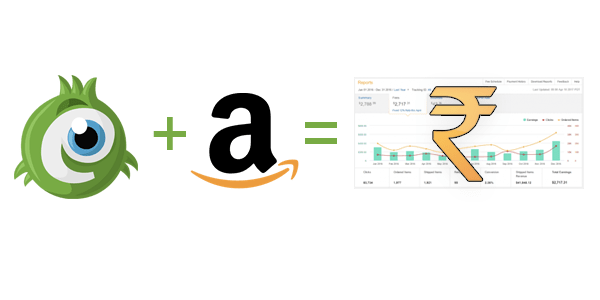 Which means Hassel Free Link generation & Link analytics through INRDeals with 100% Amazon income transferred straight into your own Amazon Affiliate account & that too without any additional cut. 60% More Payout than a usual Shopper! As a Publisher you get to earn 60% more than what a Shopper earns. The extra is available as a bonus as is valid across all top stores including Flipkart, Jabong, Myntra & 260 other stores. The revised payout details can checked through the merchant tab in the dashboard. 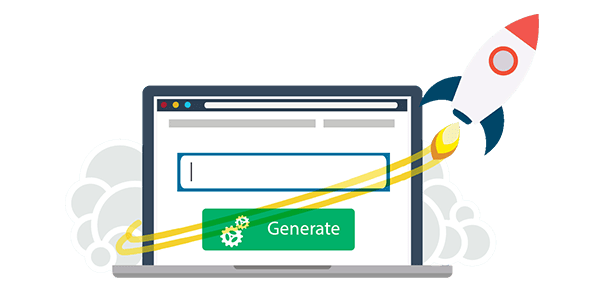 Using INRDeals one click link generator, publishers can easily generate their affiliate links without worrying about the deep linking parameters or the type of merchant and can promote it on their website or any of their digital assets like Facebook, Instagram, YouTube, Twitter etc. Since nobody likes annoying ads, INRDeals provides its publisher with content based lucrative ads that are updated automatically and are fed with the top deals of the hour which helps a publisher yield more conversions. These ads can be placed on the sidebar as well within the post. 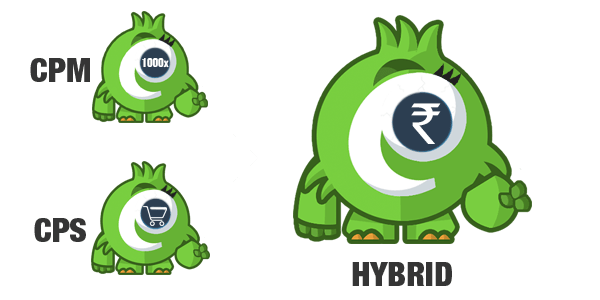 Since the efforts of publishers are wasted in case the sale is not completed, so INRDeals has innovated a hybrid model that will reward you even for generating traction irrespective of the sale being made or not. This Hybrid model works both for links & ads. With INRDeals every publisher gets a fully managed affiliate engine. A dedicated team does all the manual shuffling between the different networks incase the payout changes or the campaign gets paused, the traffic is automatically routed through the highest & most reliable network keeping the link same. This helps publishers get the maximum juice on the time & effort without any broken links or effect on SEO. By pasting a simple code on the website, publishers get a ready-made mini deals page that will be updated automatically and features the best deals of the hour. 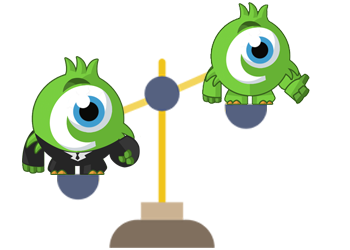 This mini deal site works as an auto blog which require no maintenance thus help increase the user engagement on the publisher's website. 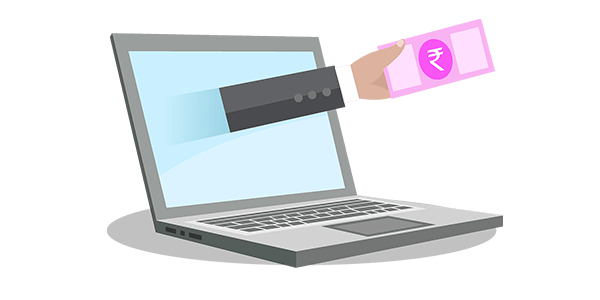 Through INRDeals, publisher enjoys fastest payout (within 7 days) and that too through a single window without dealing with multiple payout threshold of different merchants. As a Publisher you’ll also get all the transaction details, reports & link analytics from all merchants on your INRDeals dashboard. INRDeals also provide link management for maximum ROI. Using INRDeals innovative tools like INRDeals Chrome Extension which converts ordinary links into your loyalty link automatically, one can shop from their favorite stores and earn additional discounts on every purchase, the additional discount is automatically reflected as INRCash in the INRDeals wallet within 72hrs of the purchase. The INRCash can be withdrawn/redeemed through multiple payout options including bank transfer. INRDeals solves the problem of finding hot promotable content by handpicking the best deals (available on the Homepage) that can be promoted via shortened loyalty links. These deals are periodically updated and are sourced automatically by the team of deal hunters that work around the clock. 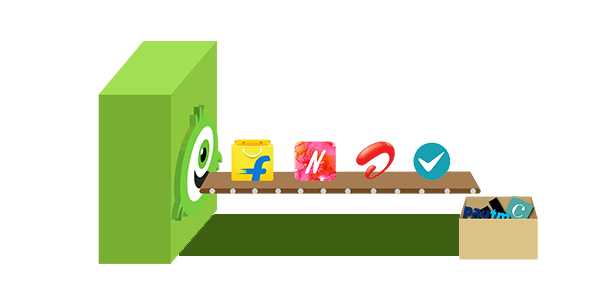 Publishers also get a dedicated accounts manager who’s responsible for managing all their affiliate programs and handling all the affiliate related queries which includes upgradation of their account and granting access to the API’s that can be integrated with your applications/websites. A Publisher can refer more publishers or even normal users and can earn 30% of whatever they earn/save on promoting/shopping through INRDeals. Excited, but not yet an INRDeals Publisher? Sign up it’s Free & takes less than a minute! Get the list of all active campaigns. All basic questions are jotted down for you.